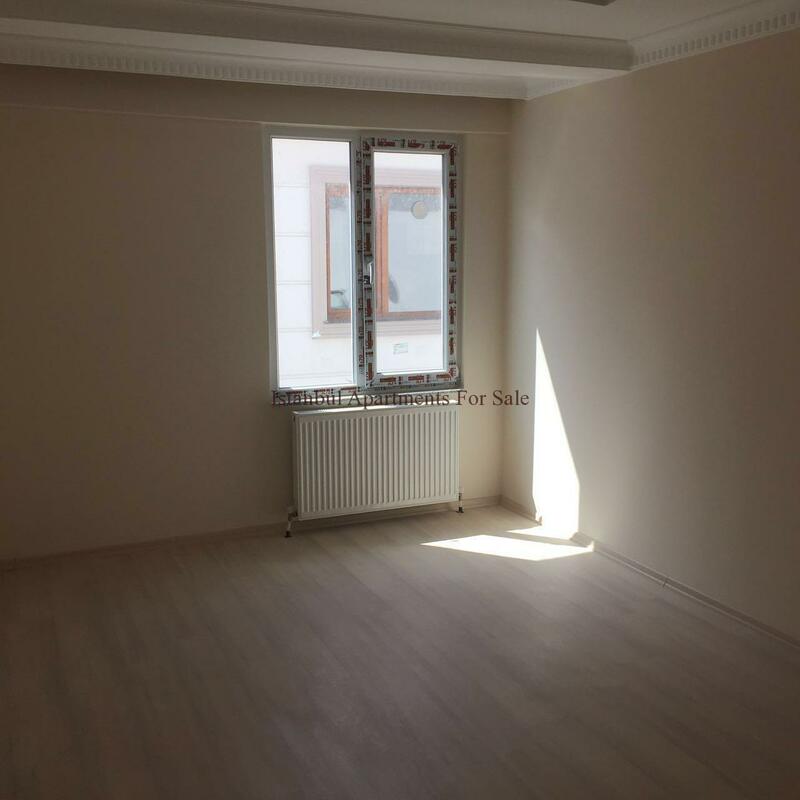 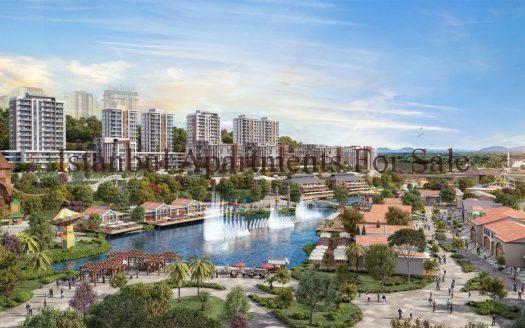 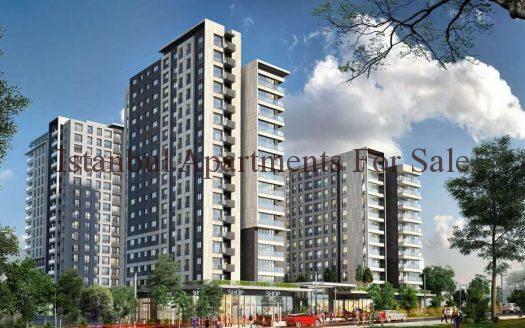 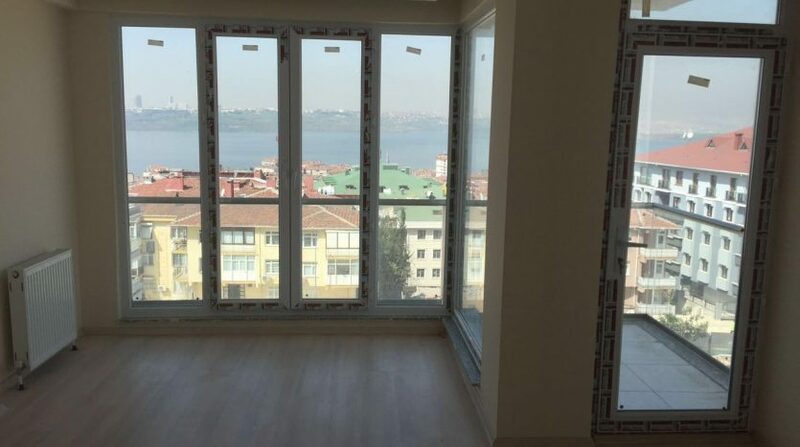 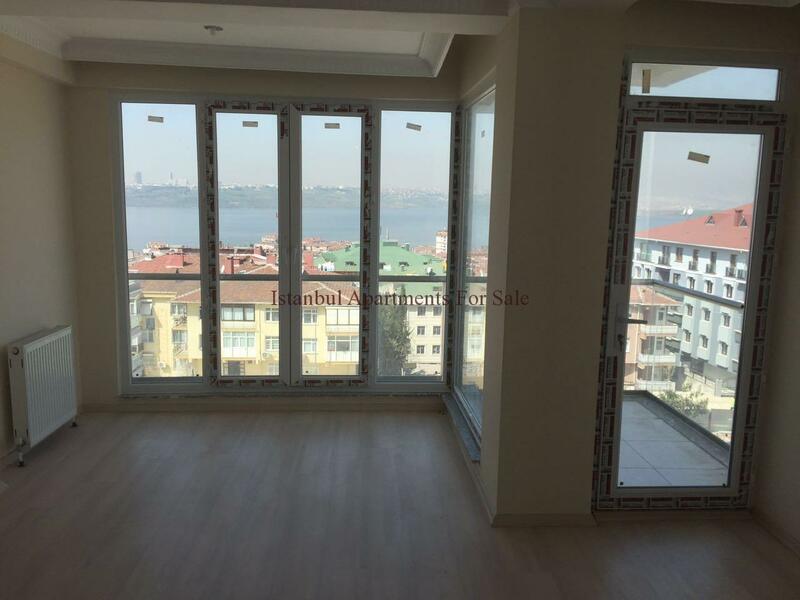 Brand new duplex 4 bedroom apartments for sale in Kucukcekmece Istanbul Turkey.This is trully outstanding apartment located on the top floor of a low-rise building, overlooking the Cekmece lake and the Marmara sea. 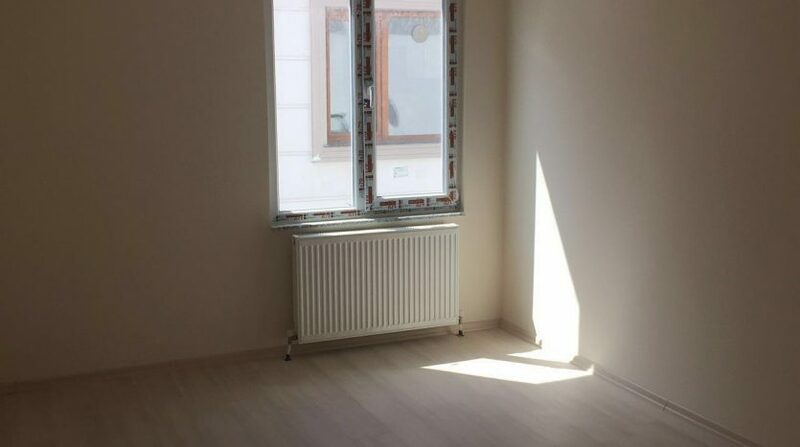 It’s a modern and bright apartment with many doors and windows, offering plenitude of sunlight thoughout. 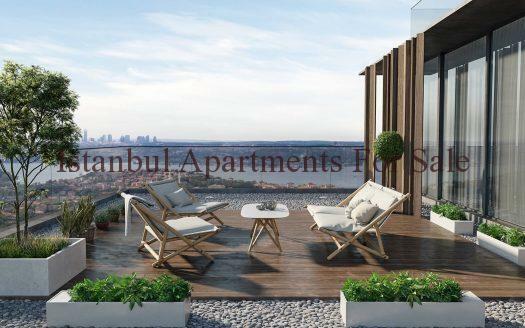 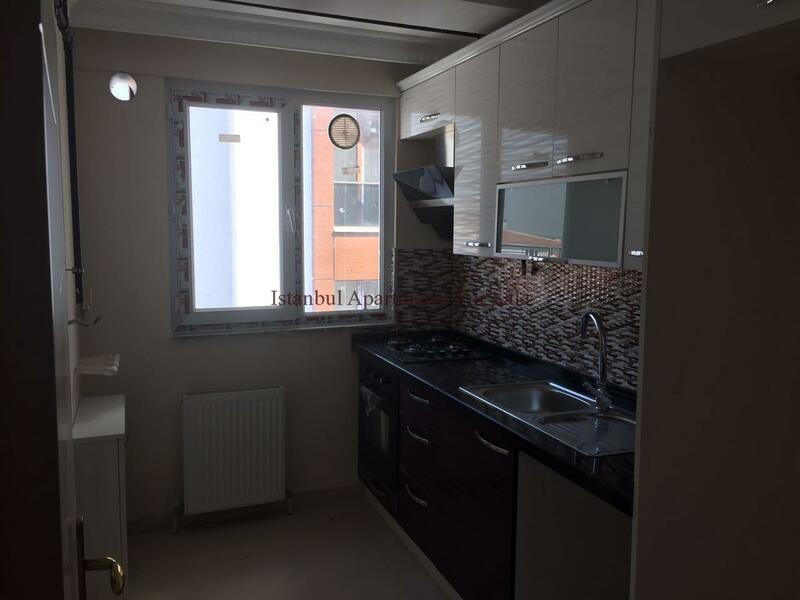 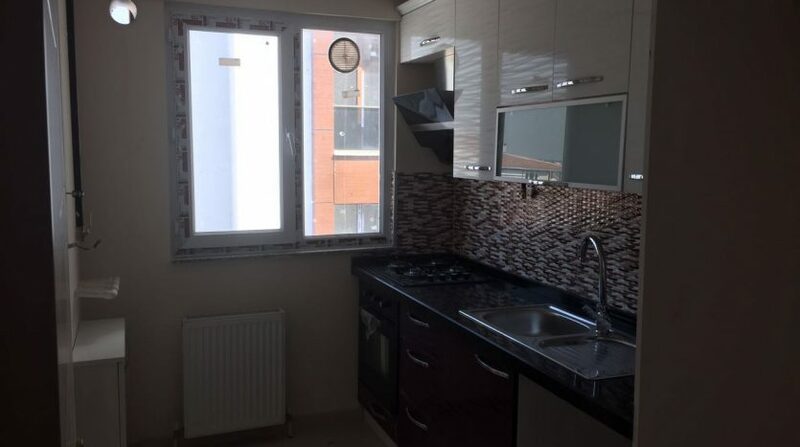 Consists of four bedrooms, three bathrooms, kitchen, dining and open space living room.Living space approx 240 m2.Only 5 km from Ataturk International Airport.